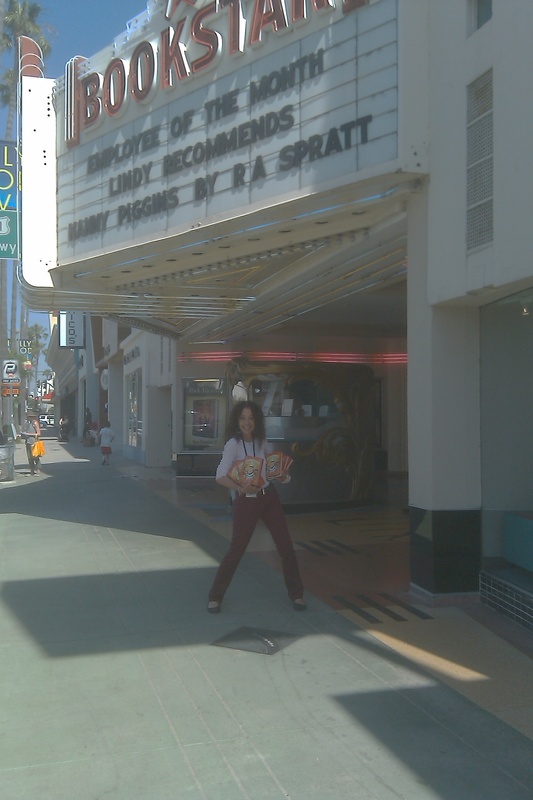 This is Lindy Michaels – the great indefatigable children’s literature pusher of LA. She has literally sold thousands of copies of Nanny Piggins’ books. She is a legend!